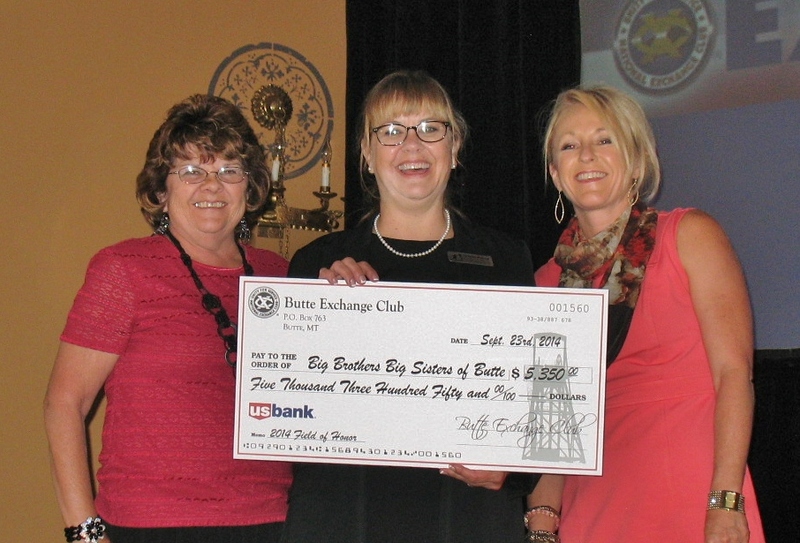 The Butte Exchange Club has recently announced it contributed almost $80,000 to the local community since July 2013. The Club’s mission is to make the community a better place to live through projects that promote Americanism, community service, youth activities and the prevention of child abuse. During the club’s regular operations in the 2013-2014 fiscal year, $28,700 was contributed to local projects and organizations. 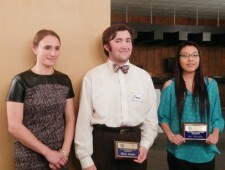 To support the development of leaders for the future, $7,800 was awarded in college scholarships as part of the Club’s Youth of the Year and Turn Around Student of the Year programs. $11,500 was donated to local organizations that work to prevent child abuse and strengthen local families. Through the Club’s Spirit of Christmas project $2,500 was donated to support local foster and other needy children. $4,300 was spent to install a Freedom Shrine of historical documents at the Butte-Silver Bow Courthouse and to distribute flags at the Butte Fourth of July Parade. $2,300 was donated to other local non-profit organizations. In addition, the Butte Exchange Club hosted the 2014 Field of Honor in July 2014. Through the generous contributions of flag and event sponsors $50,000 was raised and donated to the following organizations; Butte United Veterans Council, Butte Family YMCA, Butte Rescue Mission, Butte Child Evaluation Center, Butte Family Drug Court/Butte Cares, Intermountain Children’s Home, Shriner’s Hospital for Children, Big Brothers, Big Sisters of Butte, Safe Space of Butte.